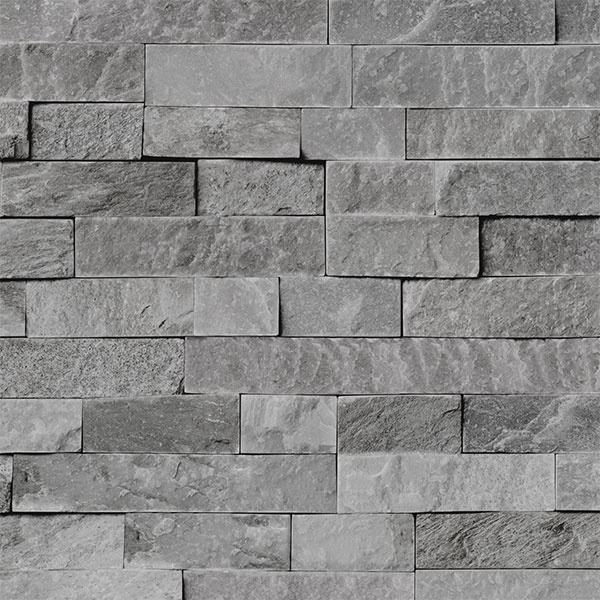 Valladolid is a split stone effect in a light grey shade. From our own range Super Paneling – a grey split stone effect cladding in a light and natural grey shade. 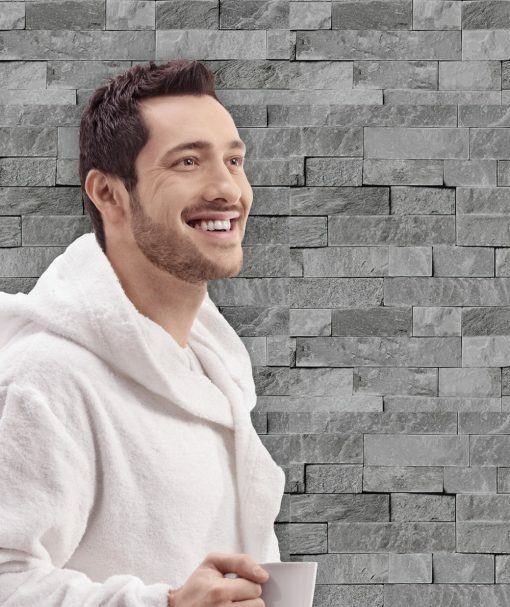 Digitally printed in high definition to create a realistic sandstone effect. Please note, this is wider than our standard cladding.